Samba Colorado offers a wide variety of programs from K-12th grade to colleges and universities. From workshops, cultural performances and after-school programs. Previous offerings from K-12th grade include: Denver International School, Bixby, Free Horizon Montessori, Regis Jesuit High School, and Denver Public School’s Middle & High School Day of Dance. Higher Education: University of Colorado, Boulder, University of Colorado, Denver. Introduction to Brazilian music, history and culture. 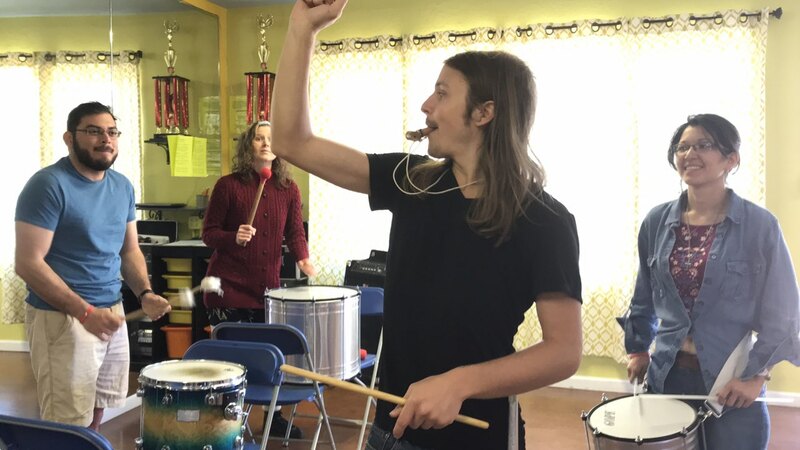 Students will experience the joy and high energy of Brazilian Samba music exploring a variety of song and dance from different regions of Brazil and the correlation to the yearly festival Carnival in Rio de Janeiro, Brazil. We will learn about samba school traditions and Afro-Bahian songs and dances from Salvador da Bahia, Brazil. Our percussion program focuses on the wonderfully rich yet relatively contemporary genre of Samba Reggae. Class is taught by Samba Colorado‘s Percussionist and Music Teacher Michael Paff. Open to all levels ages 13+. Instruments provided. 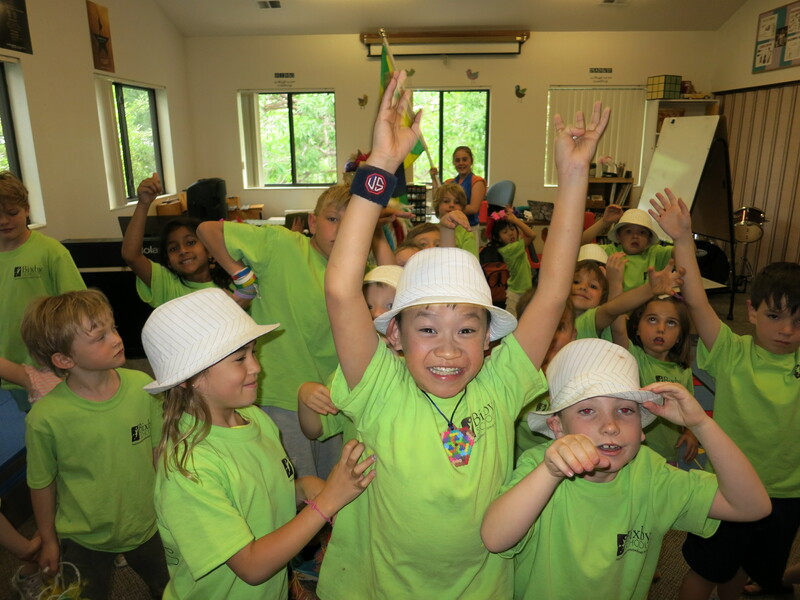 Our fun-filled Brazilian Arts day camps are enriched with dance, culture, music and martial arts! Open to Ages 6-12. Sibling discounts are available and all levels welcome! We offer on and off site programs. Book your camp today.